I hope everyone’s 2015 started off well, and whether you believe in starting resolutions at the beginning of the year or not, I thought I’d just share my blogging goals for the year. I enjoy writing about green beauty a lot, and it will remain the focus on the blog. However, I want to incorporate more personal thoughts and more “lifestyle” articles, such as travel posts, tea posts (one is in the works), and everything else branching towards eco and green living. Last year, I decided to take the blog layout into my own hands, and while I learned quite a few bits about coding, my blog is still a work in progress. There’s something really satisfying about doing it yourself, but time is an issue: it takes me hours (or even days) to figure out how to change a setting. So I think I might look for the services of a tech whiz, so that once and for all, the blog looks the way I envision it. Possibly the most challenging resolution of the bunch for me. I find myself posting 3-4 times a week (mostly during the holidays and off work), but when things get too hectic I happen to let a week gap between two posts. I’ll try finishing up several posts at once on Sundays, and see if it works for me or not. As we say, strength in unity. Blogging wouldn’t be as fun without the supportive and inspiring green community. When I first started, little did I know that I’d meet/connect with wonderful, kind-hearted people during my blogging journey. I thoroughly enjoy the group challenges (NoBuyJanuary, Beautychallenge10, GreenSurvivor), the swaps, and I had a blast at the Field Trip Tour, so this year I’m longing for more blog collaborations. What are your (blog) resolutions? These really resonate with me—but I have to say that I am jealous of those of you that can post 4 times per week! My goal is to get on a schedule of publishing an article 2-3 times per MONTH, which I hope will eventually lead to 1 post per week. But hey, we do what we can, right? I'm also on board for more collaboration and sticking to our goals this year! Great post Liz! Really great goals Liz! I like having a schedule, I write when I am inspired and in the mood then schedule it for my 'set' days which are Wednesdays and Saturdays. I add in extras posts as and when I want to. I might not write for two weeks but my blog will be updated twice a week anyway, then when I'm on a writing high I catch back up again and get 'ahead' of my schedule. 🙂 I find this the best way to be consistent without the pressure. Rachel, these are fabulous tips! I need to adopt the "set" day strategy as well 🙂 I have writing highs during less crazy weeks, so I really need to work on editing and scheduling these drafts. I love the idea of getting to a point where I can also enjoy consistency without the pressure! Resolutions…how hopeful they start. I definitely agree with your's and hope I can branch out with the topics I blog about, while still maintaining a consistent theme. Also, this year I aim to participate in more challenges and collaborations as well. I've been wondering if I should undertake my blog layout, but it seems a task too daunting for me in this busy time of my life. Though I have been interested in learning more about coding. I commend you on your efforts! really love your name Nicole ! Oh love this post! Gosh I have so many goals for 2015. Am in the process of sitting down and nutting them out. You've inspired me to do a post on it! My blog is still a baby so my main goals are to increase my reader following and to get more involved in the green community. Thanks for sharing! 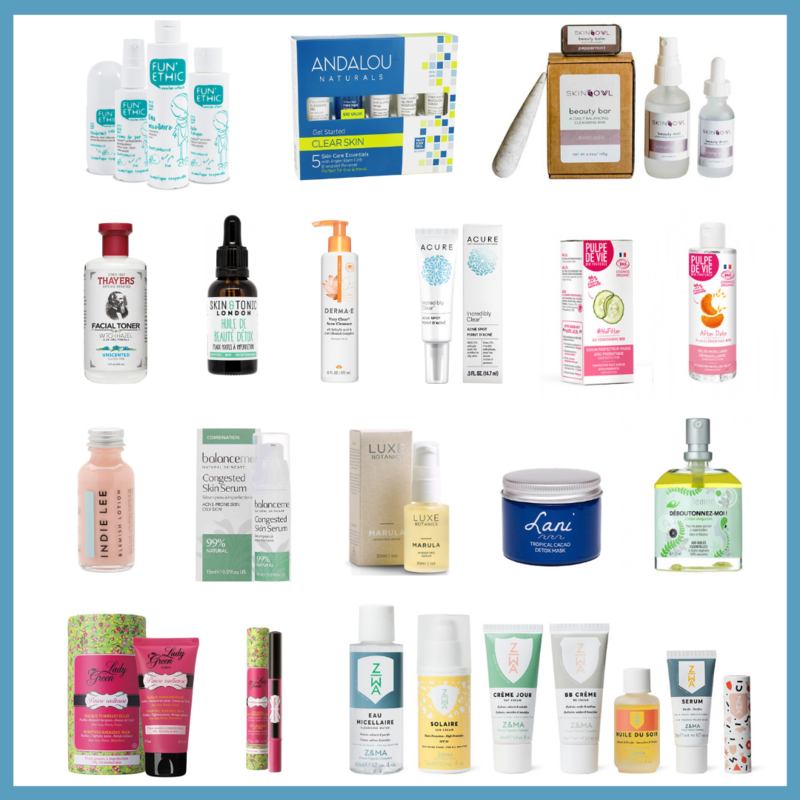 From blogs to shops #3 : The green jungle Beauty Shop, Eminessences, Organic Bunny Box, Vibe’s Beauty, and Au Sujet de Vert! 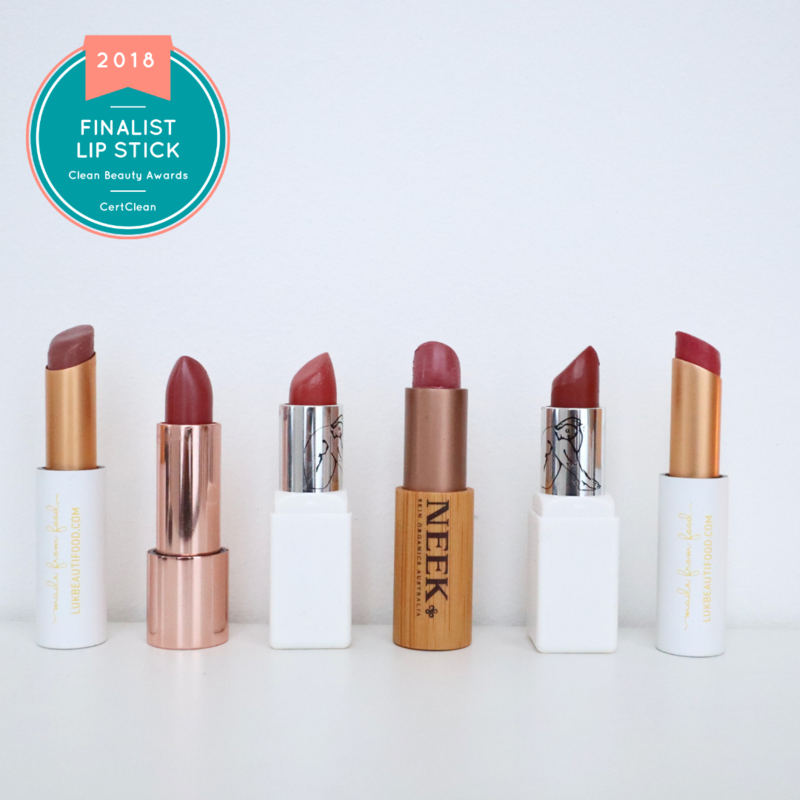 Green Bloggers turned entrepreneurs: Beauty launches!